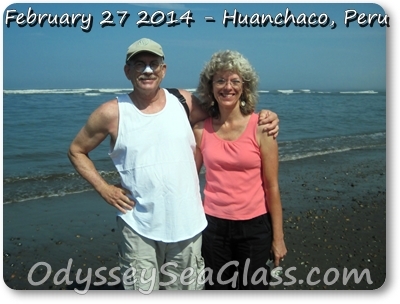 Lin and I have been so busy this fall (spring here in Peru) that our newsletter will be brief this month. 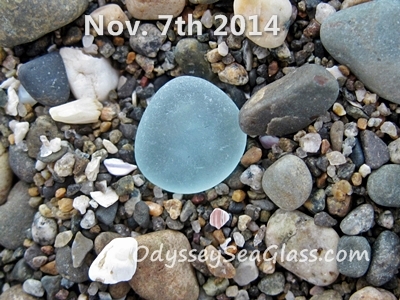 Here's what you'll find below in this December 2014 edition of the Odyssey Sea Glass Newsletter. 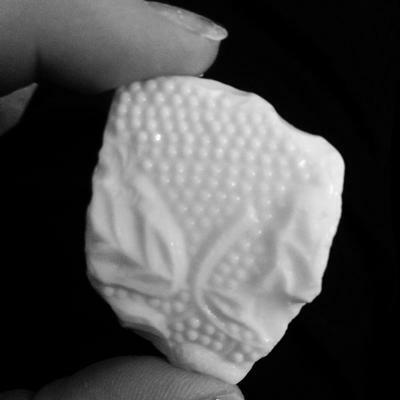 The winning photo is "Old Cristallo - Italy"
When is the right time to give that special someone a special gift? 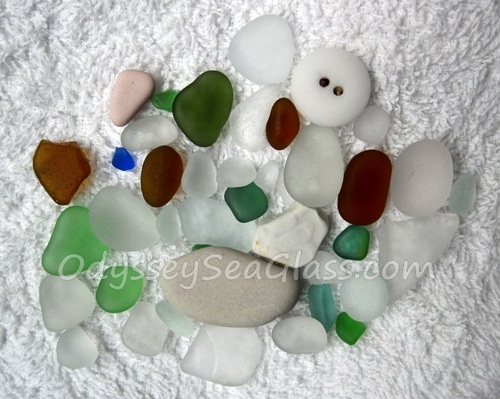 Here are some suggestions that will light up a smile in any sea glass fan. 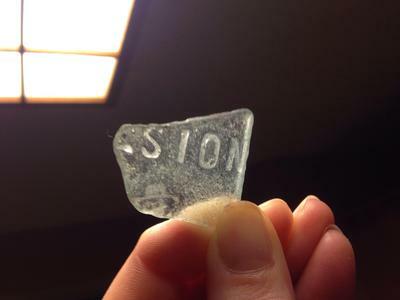 ~ sea glass identification question submitted by David J Coogan in Maryland, USA It's a small piece I found in the Elk River in Cecil County, Md. 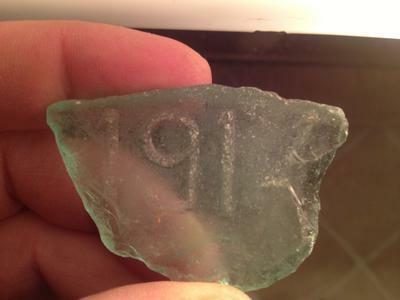 Continue reading "Maryland Glass Shard Identification"
~ sea glass identification question submitted by David in New York, USA Myrtle Beach, South Carolina, Glass Shard Identification? 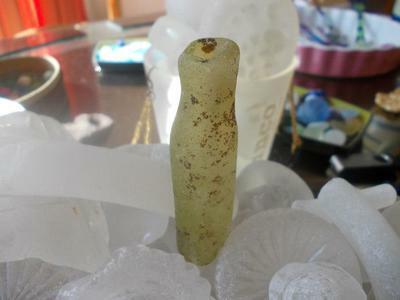 Continue reading "Glass Shard from Myrtle Beach - ID?" 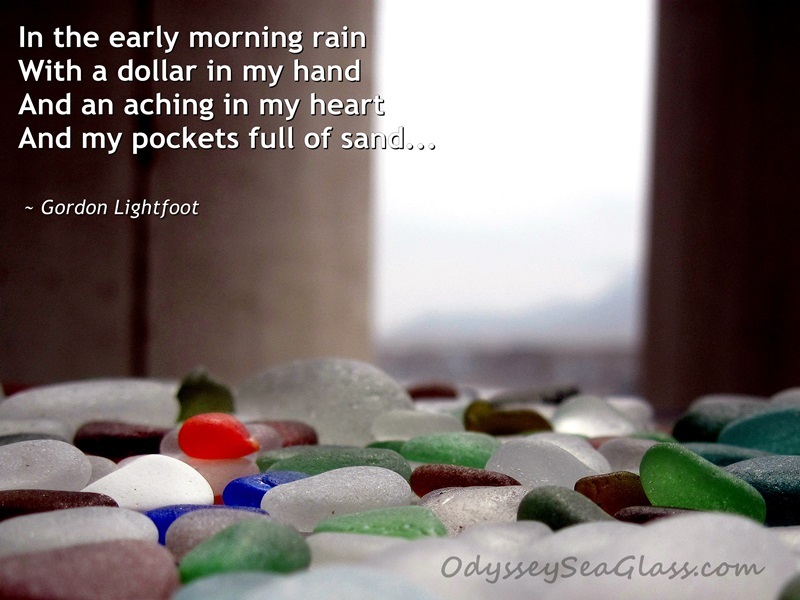 Continue reading "11-7-14 Huanchaco Beach Peru Sea Glass"
Continue reading "West Coast Sea Glass"
Continue reading "A New Hobby - November 2014 Sea Glass Photo Contest"
What is sea glass? 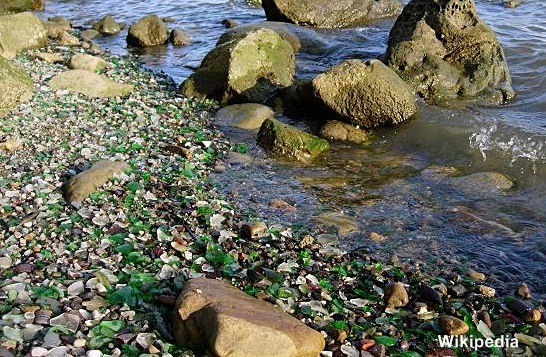 Sea glass defined. 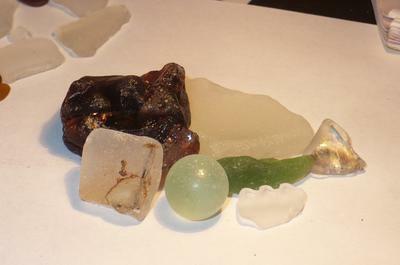 All about genuine seaglass, beach glass, ocean glass, sea gems, mermaid's tears, etc. 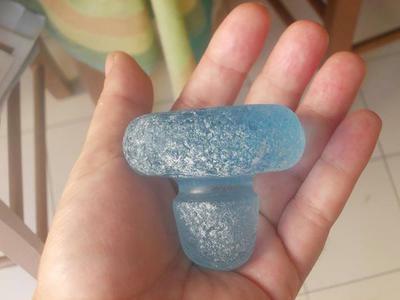 Continue reading "What is Sea Glass"
If you havea sea glass question, this is the place to ask it. 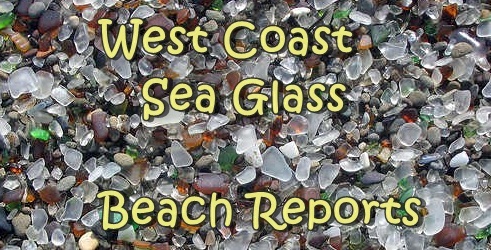 With over 600 visitors a day, it is likely that you will get a comprehensive answer to your questions about sea glass or beach glass. 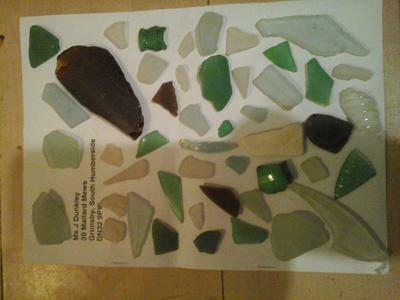 Continue reading "Sea Glass Question"
Continue reading "Glass Beach Benicia California"
Continue reading "Bottle Shard ID with X pattern"
Continue reading "Strange Assortment of Beach Glass"
Continue reading "Red, White & Blue Bracelet "
Continue reading "Patterned Ceramic Milk Glass?" 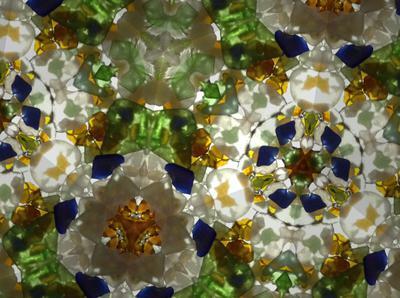 Continue reading "Beach Glass Kaleidoscope - November 2014 Sea Glass Photo Contest"
Continue reading "Old Cristallo - Italy"
Continue reading "Vetro Italy Sea Glass Specials"
Please note that Lin and I (David) are only able to keep this newsletter and our website going by the money trickling in from the ads on our site and our Zazzle products. 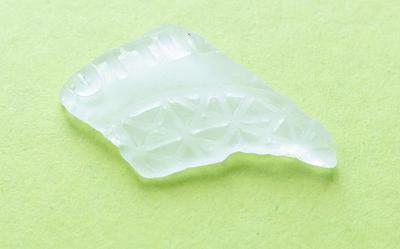 If there are any related products that you would like to see offered, please let us know.